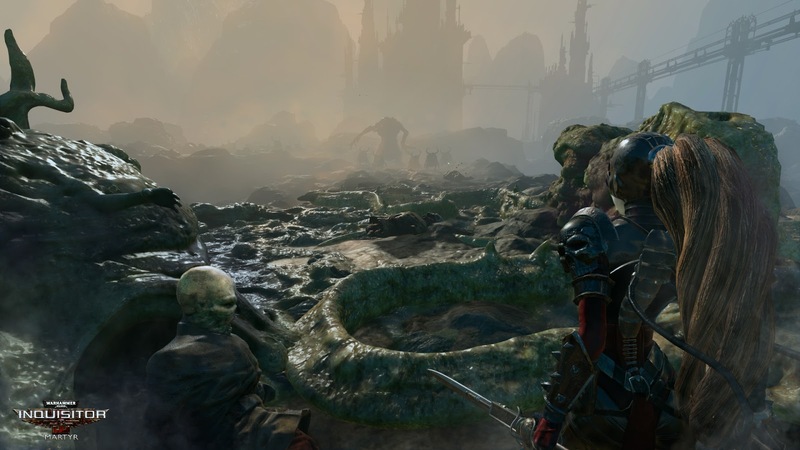 Set in the gritty universe of Warhammer 40K, Inquisitor - Martyr is an open-world, sandbox, action-RPG. 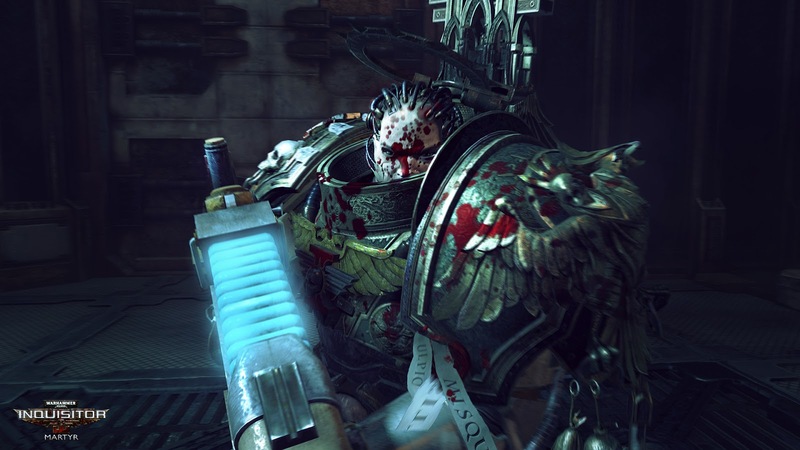 Placing you at the heart of the battle, the Inquisitors of the future must fight against heretics, mutants, xenos, and the deadly Chaos Gods. 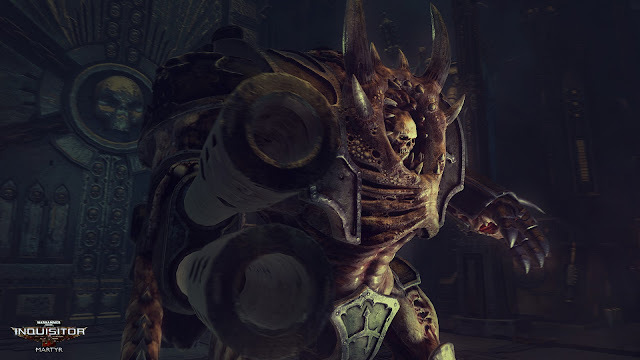 In addition to playing solo, players will also be able to team up in the Inquisitorial Campaign with up to 4 players. 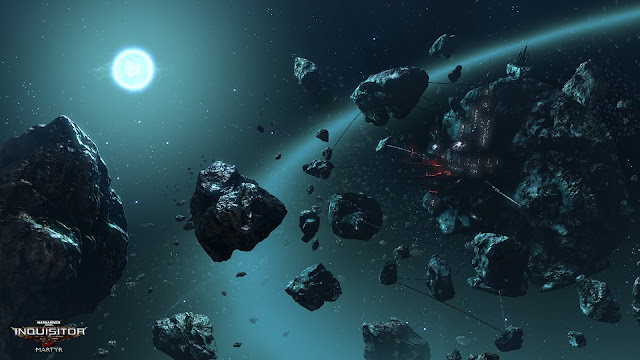 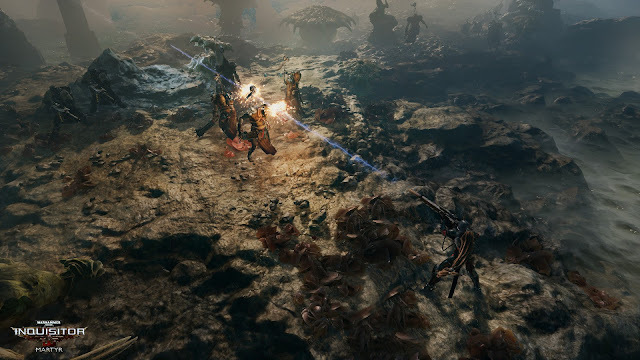 Clans also play a large role in Inquisitor - Martyr, allowing players to participate in unique World Events and raid rival clans Fortresses. 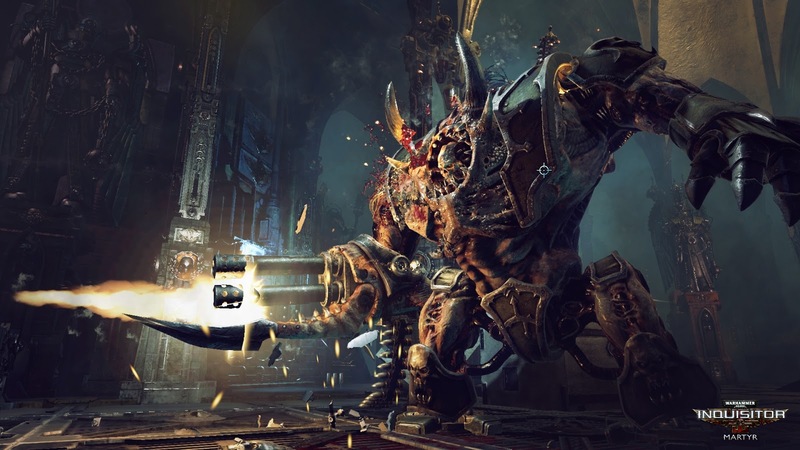 True to the Warhammer 40K spirit, the gameplay of Inquisitor - martyr incorporate tactical elements such as cover-based combat and controllable vehicles. Aimed attacks at giant foes can even destroy body parts, eliminating special abilities. Warhammer 40,000: Inquisitor – Martyr is set for a 2017 release on Xbox One and PlayStation 4.